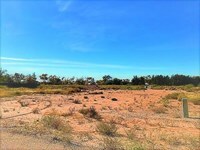 Corner lot consists of a 5 acre parcel with City Water. Sits at one of the busiest Highways in Southern NM. Many possibilities to include Commercial, Industrial, Business. 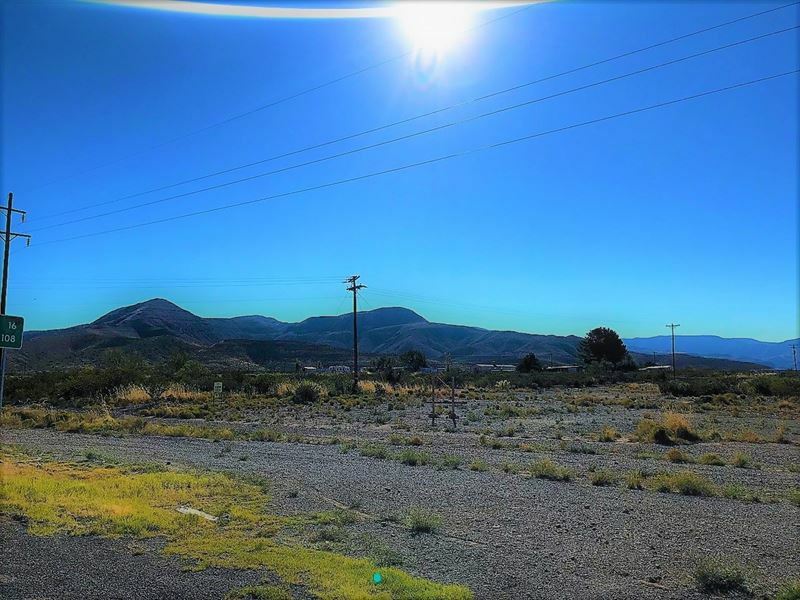 Hotel, Storage Units, Store, Automotive, Car Wash. Bring your ideas and be in the midst of La Luz, Cloudcroft and Alamogordo Nm.What an opportunity to exist and be seen on extensive Highway frontage. This proprty sits on the main vessell between Southern NM and Southeast Tx. 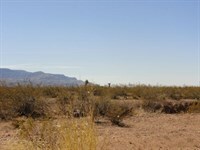 Alamogordo, New Mexico is located in the Tularosa Basin and Otero County. 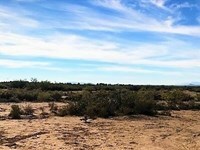 The Tularosa Basin is home to White Sands National Monument, Holloman Air Force Base, White Sands Missle Range, Oliver Lee Memorial State Park, Carrizozo Malpais Lava Flow, and the Historic Trinity Nuclear Test Site. 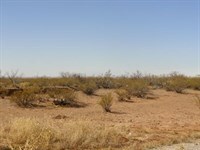 The Tularosa Basin lies between the Sacramento, San Andreas and Oscura Mountains. The Tularosa Basin lies primarily in Otero County, but also extends into Dona Ana, Sierra, Lincoln, and Socorro Counties in New Mexico and El Paso County in Texas. Alamogordo offers many amenties such as shopping, skiing, horse back riding, golfing and restaurants, some just in a short drive to Las Cruces, Ruidoso or El Paso. Alamogordo is also home of the New Mexico Musuem of Space History and New Mexico State University Alamogordo.